In this month's edition: "Life on the Edge" - the latest in the Open Networking Series Blog; and video exclusives - Cassini open packet transponder explained by none other than George Tchaparian, CEO of Edgecore Networks, and Industry Titan Chris Bihary, Co-Founder & CEO of Garland Technology, comments on data center transformation and security concerns. The EPS Global News Team. 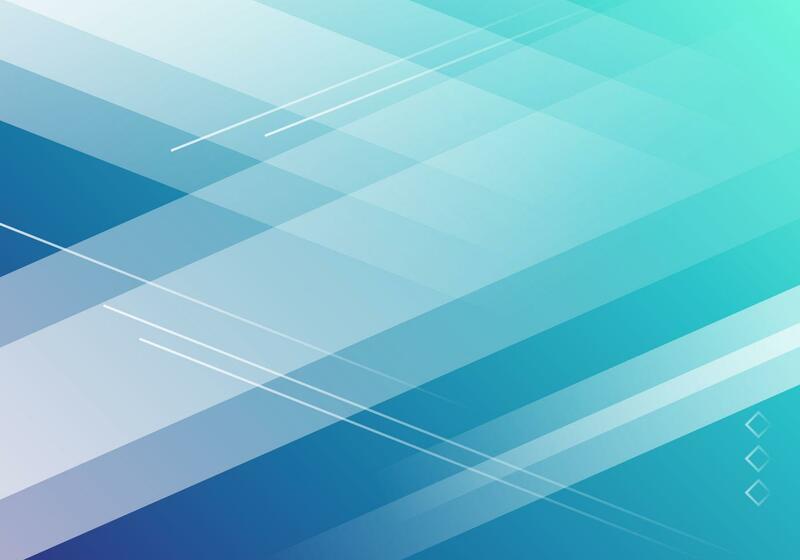 Gone are the halcyon days when explaining a concept like the edge of a network could be accomplished in a sentence or two. It could be described as a controlled boundary between two networks, or the point at which traffic exits the core, or even simply the entry and exit points to the network. These explanations, while somewhat correct in their summary, are about as useful in describing the carrier’s edge or edge computing as an ashtray on a motorbike. Full article here. 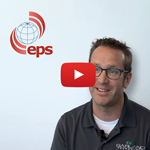 In this episode of the 'EPS Interviews Industry Titans' series we interview Chris Bihary, who heads up Garland and is a proliferate blogger himself. 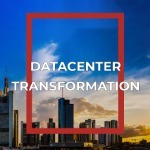 Chris comments on data center transformation over the past few years, Garland's USP and which market sectors are making most use of network TAPs. Watch Video now. Edgecore Networks announced the general availability of Cassini Open Packet Transponder at Mobile World Congress in Barcelona last month. So what is Cassini's application and what benefits does it offer? Watch video now. The Cassini packet transponder enables network operators to easily extend and migrate existing metro and long-haul Dense Wavelength Division Multiplexing (DWDM) networks to add new 100G capacities and extend inter-datacenter and Layer3 services. Cassini Open Packet Transponder. 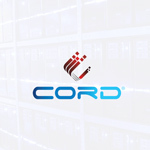 Edgecore white box hardware plus Pluribus Linux-based Netvisor® ONE and Adaptive Cloud Fabric™ software that can be easily deployed into brownfield or greenfield environments. 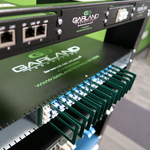 Our starter kit includes Pluribus software, Edgecore switches and Finisar Active Optical Cables with special pricing. Click here to view the starter kit options. Together with Edgecore Networks we're hosting an Open Networking workshop - everything you need to get started with white box and SDN. A morning of educational content, including a Q & A session with one of our Technical Sales Engineers. The venue is The Banker's Club, a beautiful building listed in the Polish Historic Buildings register on the banks of the Vistula River. Limited seats available. Reserve your seat for free here.